HireMatch, a Blockchain startup aims to expediting the recruitment process companies face everyday. Their decentralized application (DApp) will eliminate the friction and costs of third party intermediaries like expensive recruiters, when firms are searching for talent. According to the U.S. Department of Labour, a bad hire costs at least 30% of the employee’s first year of salary. In addition, a survey conducted by Glassdoor in 2015, found that 68% of recruiters were dissatisfied with the job boards they regularly use to attract talent. 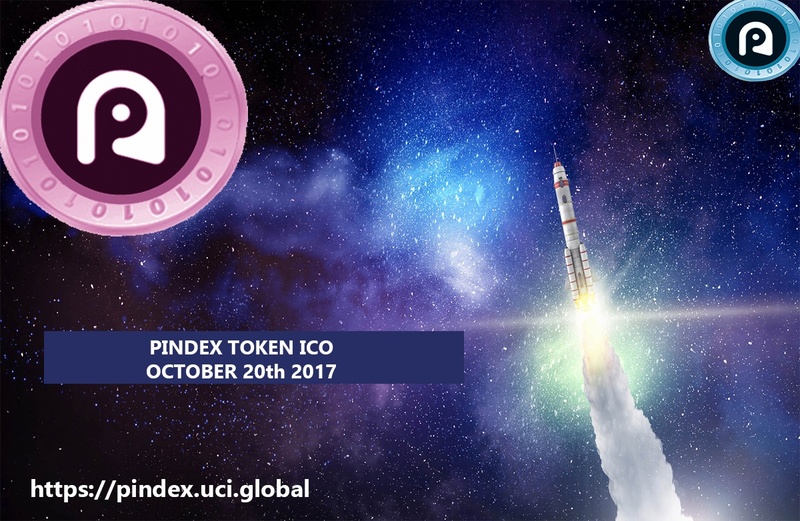 The HireMatch pre-ICO launch starts this Sunday, October 1rst. Their Blockchain network will be fueled by HIRE Tokens, a unique token to the recruitment industry. 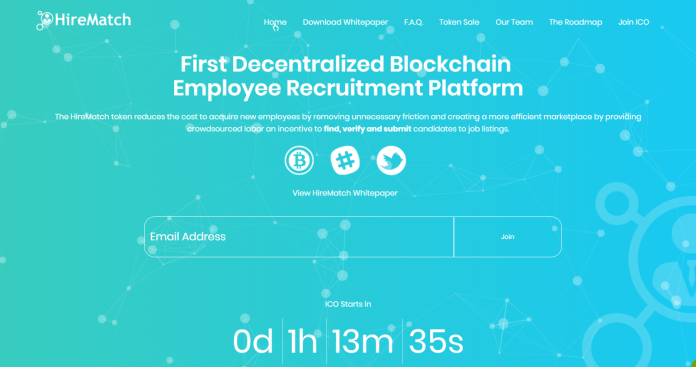 It will allow HR Managers to directly connect with high quality candidates by deploying a bounty of 10,000 HIRE tokens. “This creates a very powerful incentive engine, a distributed computing platform where the bigger the bounty the more developers come into the play and the quality increases, which in turn drives up the speed and efficiency of the platform. At an exponential rate, this could become a very robust economy.” Pantoja added.